Odd Walking Thoughts – Welcome Here. -Ernest Hemingway, A Moveable Feast: The Restored Edition. 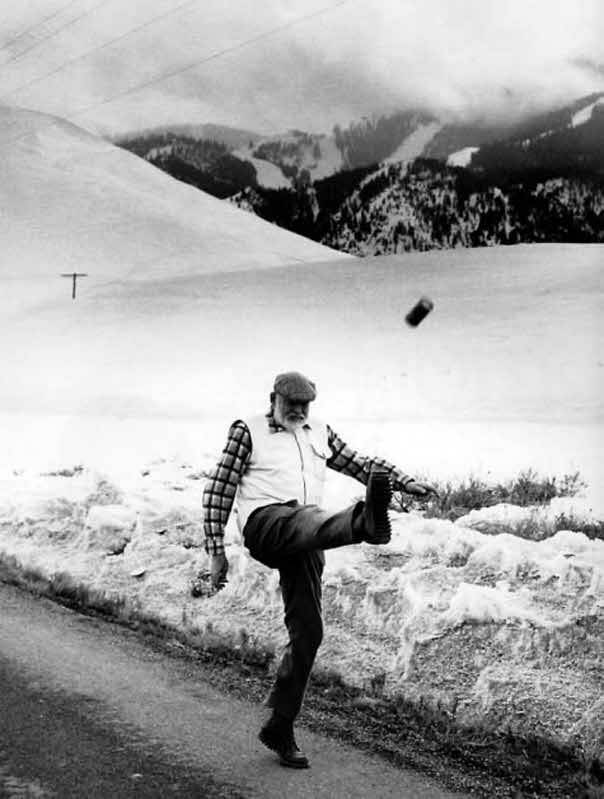 Ernest Hemingway while in Idaho. Hemingway was born in Oak Park, Illinois, in 1899. Our throat is filled with unending pressure. Each swallow becomes more difficult. We watch the wall to end us and then remember a boy with brazen glances. His hair is unruly and he’s climbing a tree. He said he wants to climb to the very top and then sway to the next before climbing down. We ask, can we be this wild boy?. I don’t agree fully. However, it caused me pause and I wanted to share. 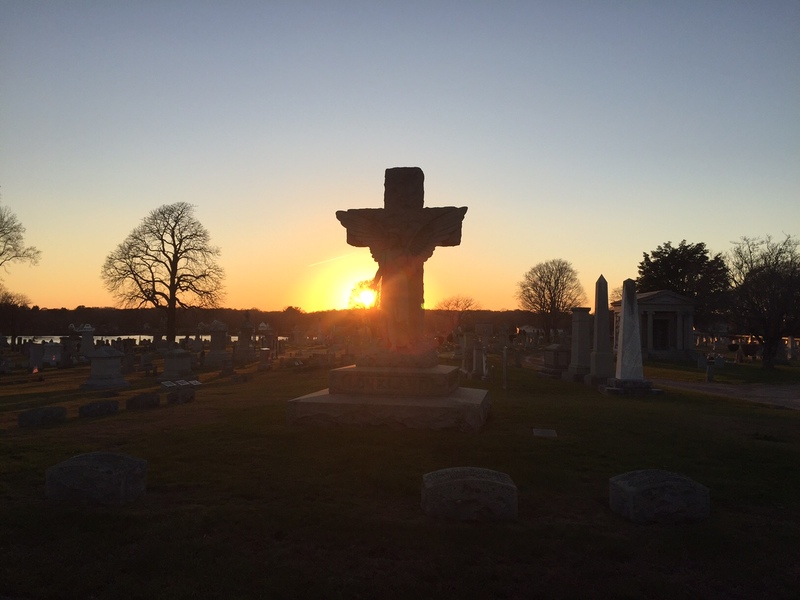 Southern, RI. Photo taken by myself.